Ever since the death of the Nexus brand, Google has revamped its smartphone as the Pixel, which has come as a direct competitor to Samsung and Apple, unlike what the mid-range Nexus was marketed as. The original Google Pixel provided flagship specs with the latest and greatest Android operating system, making it a great phone for those that wanted lightning speed and early upgrades of OS. 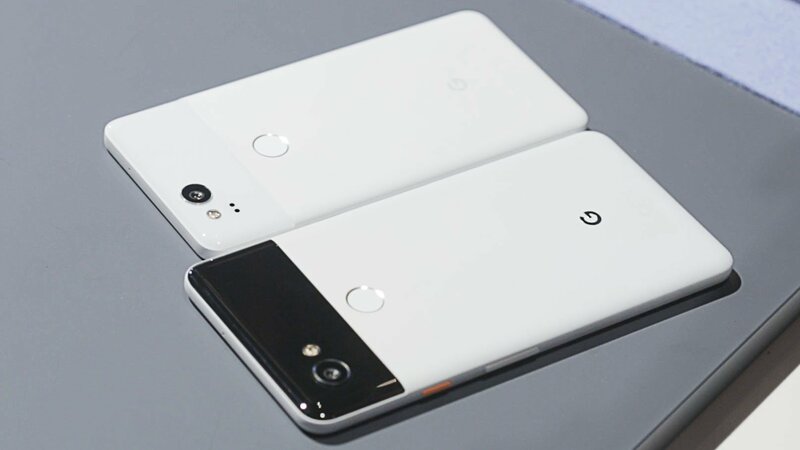 The Google Pixel 2 added squeezable functions, better cameras and a smaller bezel on the XL version. With the Google Pixel 3 expected to be launched soon, here are some of the things the smartphone will need to succeed and ‘out do’ both Samsung and Apple. A major problem with the Google Pixel and Pixel 2 was with the huge bezels at the top and bottom of the front of the phone. Compare this to the Apple iPhone X and the S8/S9 and it makes clear just how behind the screen was on the Pixel and Pixel 2. In order to compete, it is a necessity for screens to be bezeless, or as close to bezeless as possible. The Pixel 3 needs to have the latest specs inside it with the latest operating system from Android. Thankfully, this is likely to happen, since the previous two Pixels had exactly that. Pixel phones are known for being stock Android with beautiful crisp performance – anything but that will be a let down by Google. Google has really upped the camera industry for smartphones with the best rated camera on the Pixel and Pixel 2 at the time. Although there was no dual lens for portrait mode, Google uses AI to blur the background, preprocessing: very clever. In order to keep up this reputation, the rear camera on the Pixel 3 needs to be the best rated again. Wireless charging is becoming a thing now, since many phones have removed metallic backings and opted for glass to allow wireless charging. This could happen to the Google Pixel 3, in order to compete with its rivals. If wireless charging does not come to the Pixel 3, there should be an improvement to the cable charging speed, to make it stand out to something such as the Dash Charging there is with OnePlus. The great thing about having stock Android on a smartphone is that the battery life is significantly improved without having any junk and skins on top of the OS. Google is not known for sticking large batteries in their Pixel smartphones, again, unlike what OnePlus do. However, this is not particularly a bad thing. Google Pixels generally get really good battery life, even with small battery capacities. The Pixel 3 should still be able to last at least 1-1.5 days without charging.